Home security isn’t just about keeping burglars out; it’s about keeping your home and family safe from as many dangers as possible. 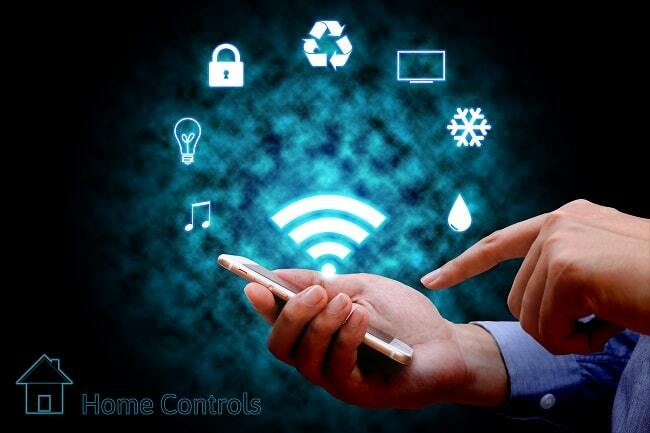 This is why automated home security systems are becoming increasingly interconnected to all parts of your house such as lighting, appliances, and power systems. And because home security systems can connect to your home’s energy usage, they’re also a great tool for energy management. How can a home security system double as a tool for keeping your family safe and for managing your energy consumption? It can remotely send you alerts regarding a typical energy usage: A lot of different devices are left on throughout the day, such as refrigerators and air conditioning units. But some sockets should never be in use when you know everyone is out of the house. For example, if you see electrical usage stemming from your oven, or in a bathroom socket and you know someone in your home has a habit of leaving hair dryers or a curling iron plugged in, you can shut down the power to the devices automatically. This both reduces the risk of fire and means you’re not wasting electricity. You can set up schedules for your home’s lighting: One of the best ways to dissuade a potential criminal from breaking and entering into your home is to make it look like you’re there. You can use an automated home security system to schedule changes in lighting to make it look like someone is working from home or moving around the house. This is also a great tool for reducing energy usage when no one really is at home. You can turn off any lights that were accidentally left on, dim them just enough for security purposes, and even know if someone’s using the lights when you think no one should be there. Home security systems are a great investment for securing your home and family while also reducing excess energy usage. If you’d like to learn more about Fort Knox Security Services and how an automated security system can be customized to your home and life, please contact us here.